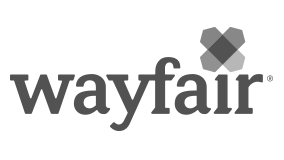 Our Real Estate team at Wayfair is responsible for delivering the physical footprint to support our growth. To-date, we occupy more than 12M sq ft of space around the world including: our headquarters locations in Boston and Berlin, Castle Gate fulfillment centers across North America and Europe and customer service locations in the U.S., Germany and Ireland. We are a small team that works collaboratively with business users across the company to define the needs of the business, find and stand-up new space. You’ll support portfolio of existing final mile sites as the Real Estate team’s primary point of contact for operations team, landlords and other third parties.